Excellent Condo with 9 foot ceilings and 1 detached Car Garage. It has an Open floor design and it has a Laundry closet located off the kitchen. Laminated floor throughout .Located near to the community pool. ***Tenant in place to generate income***. 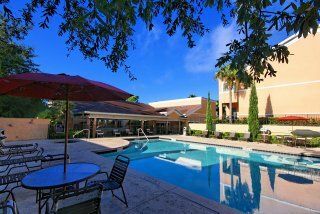 Gated community features relaxing pool, whirlpool spa, fitness center, clubhouse, and on-site car care center. 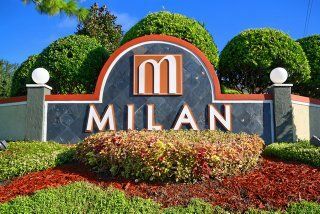 It is located near major shopping, restaurants, public transportation and good schools. Please call me for more details.